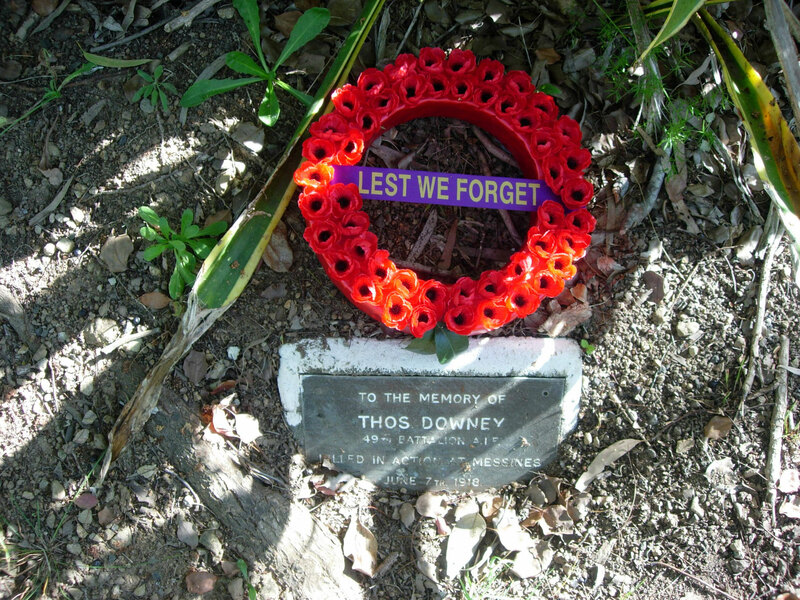 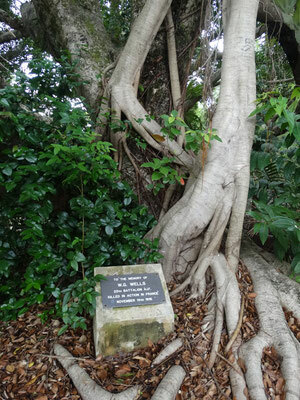 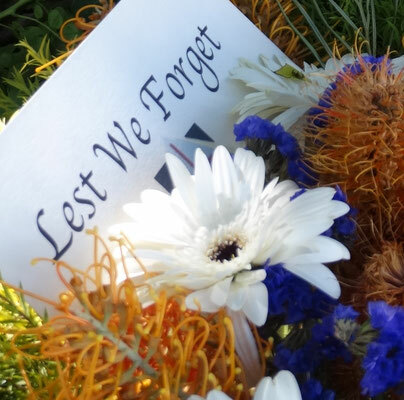 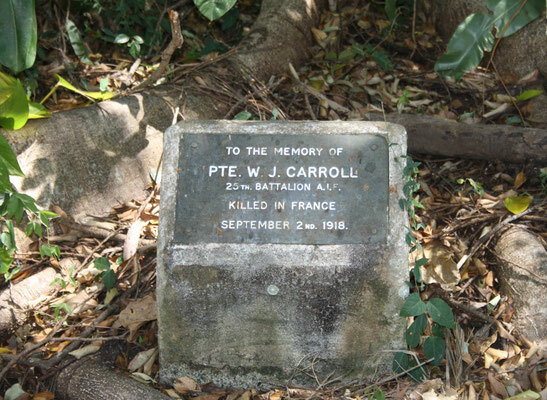 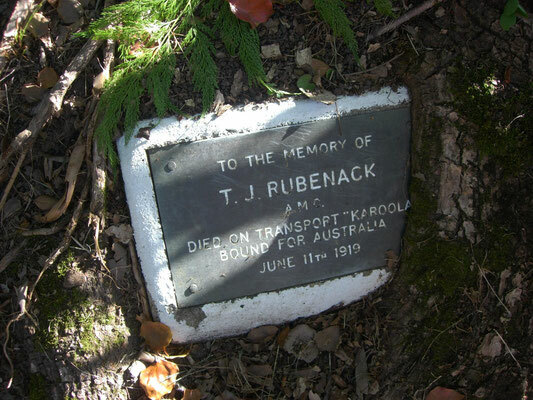 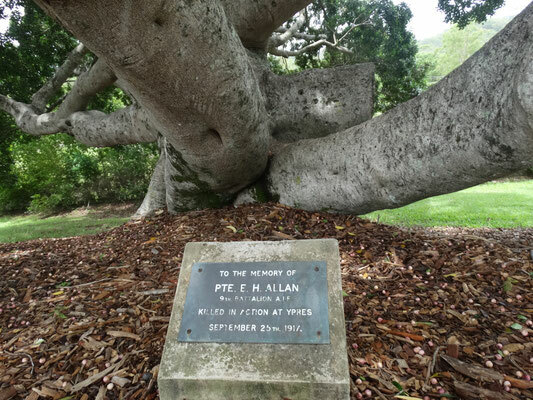 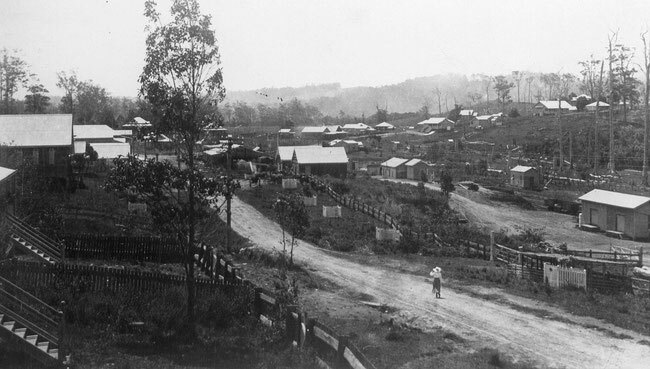 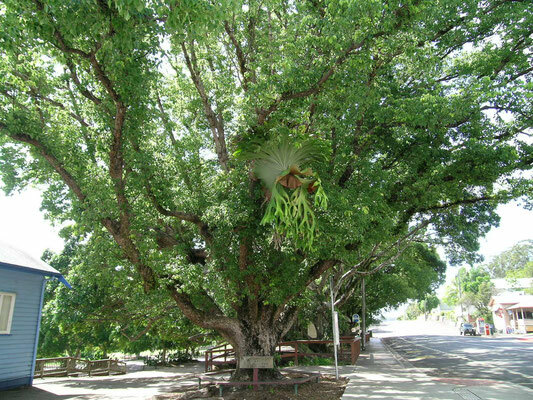 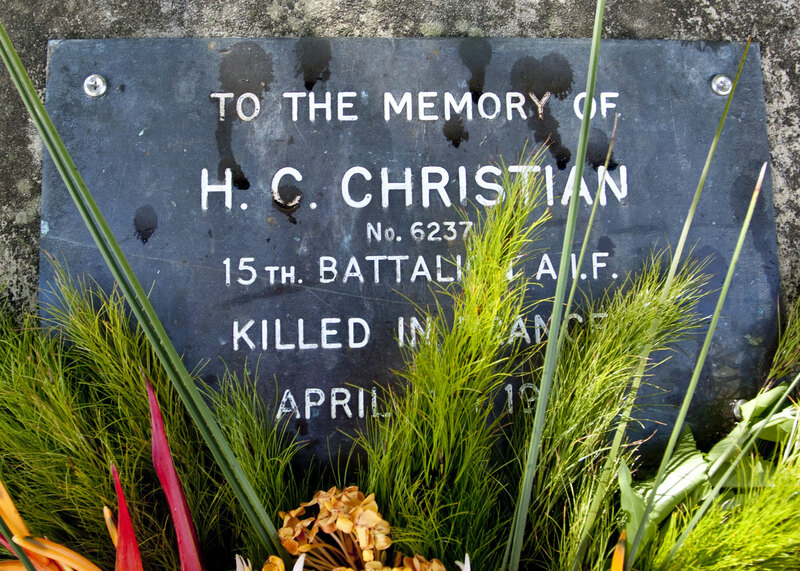 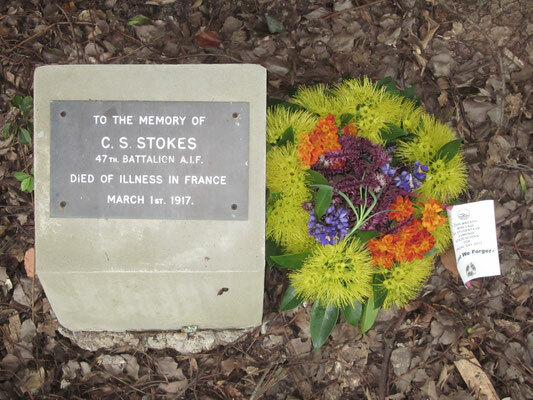 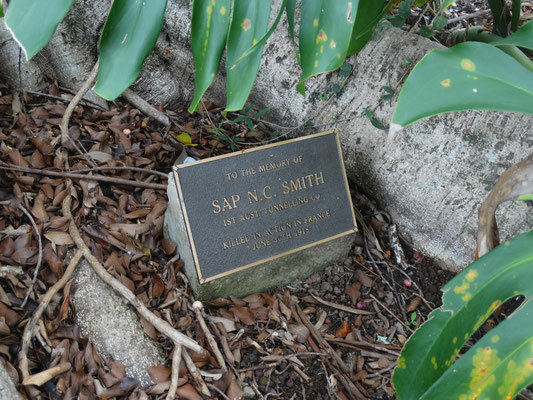 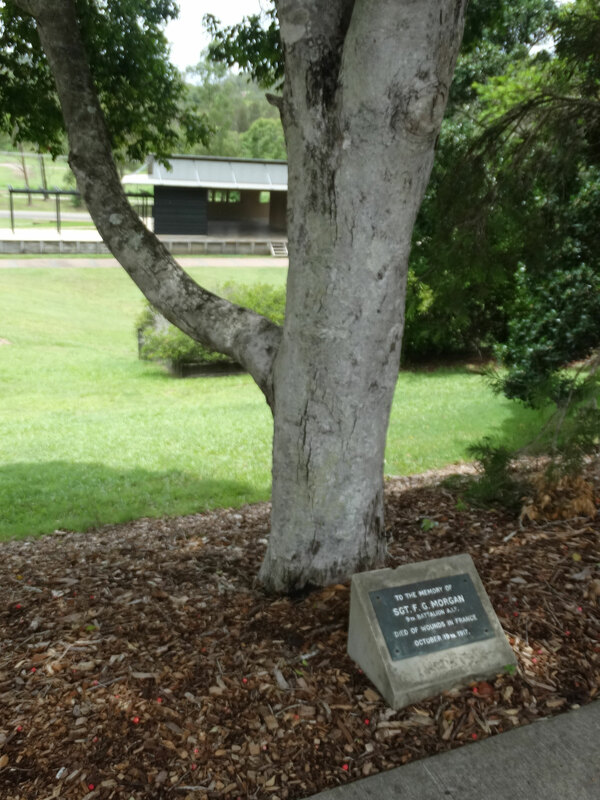 Twenty Trees were planted in Main Street Eumundi (later changed to Memorial Drive) in memory of 20 men who enlisted in World War 1 and did not return. 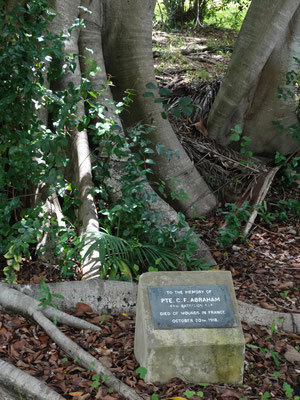 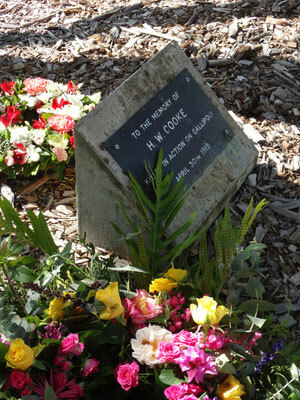 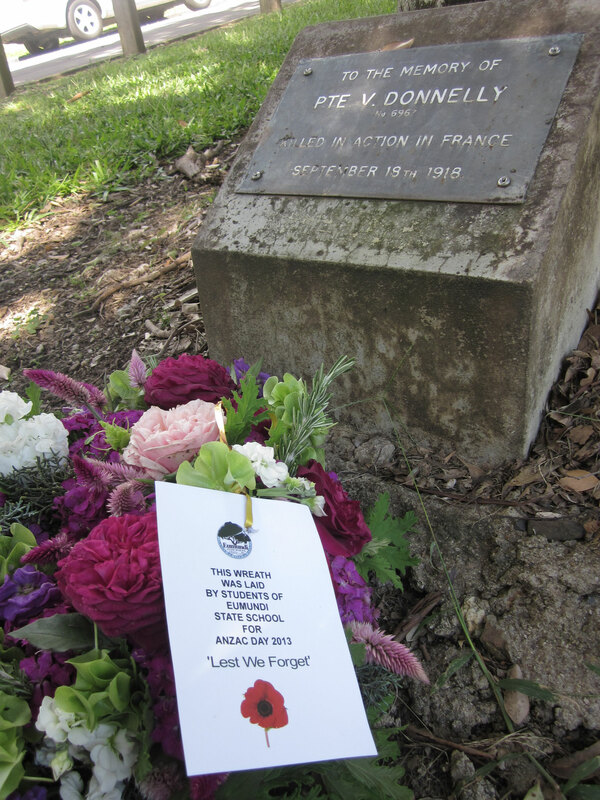 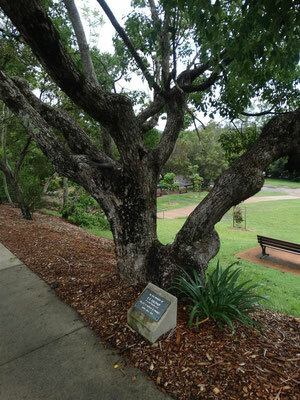 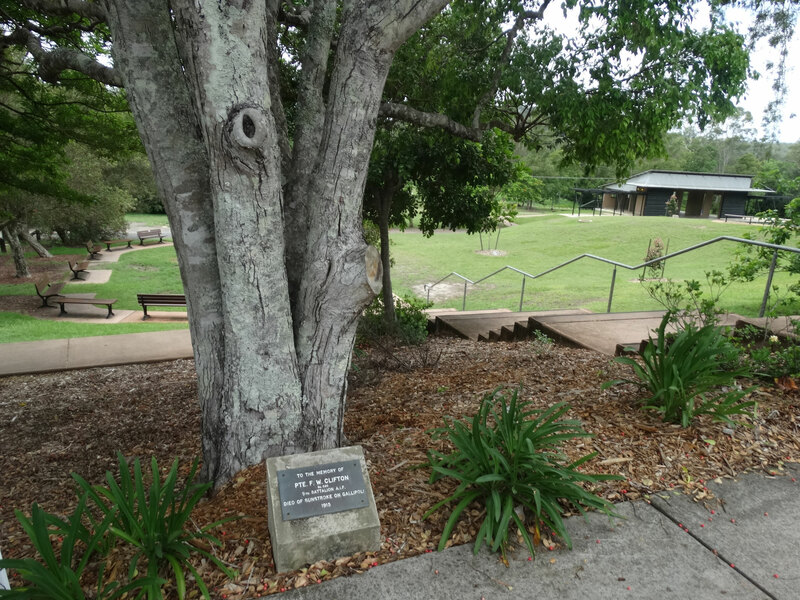 The trees were planted between 1914 and 1919 with impetus from the Eumundi Women's Patriot Committee. 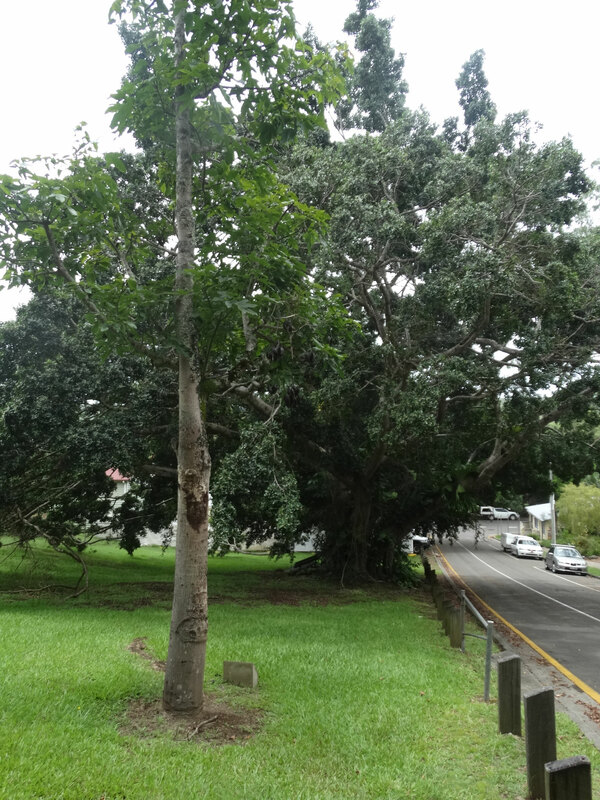 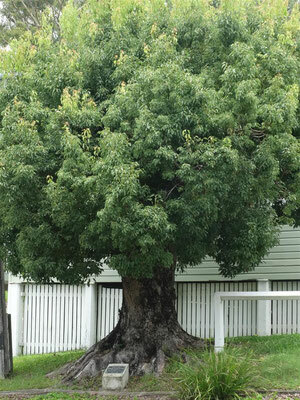 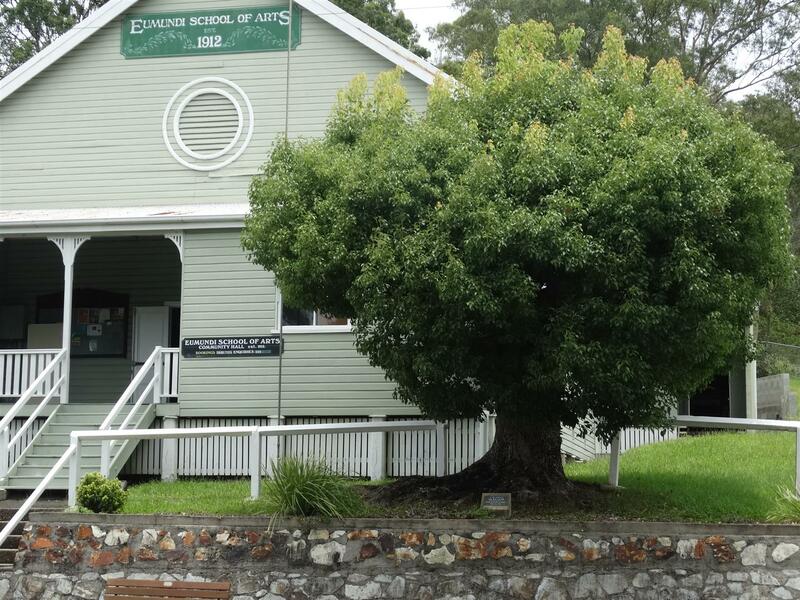 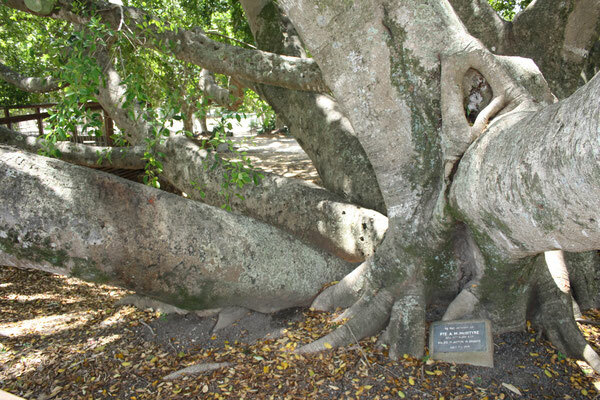 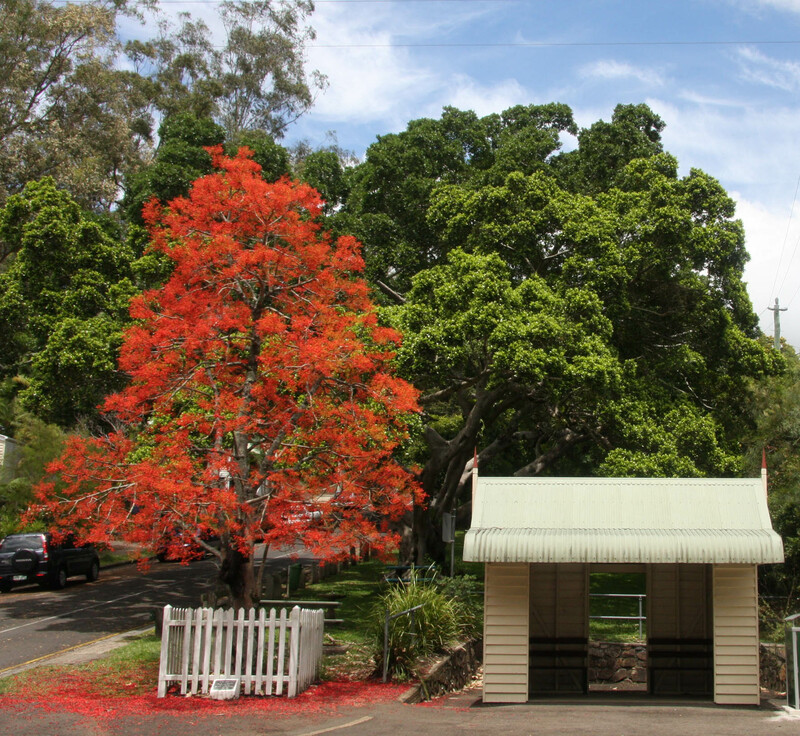 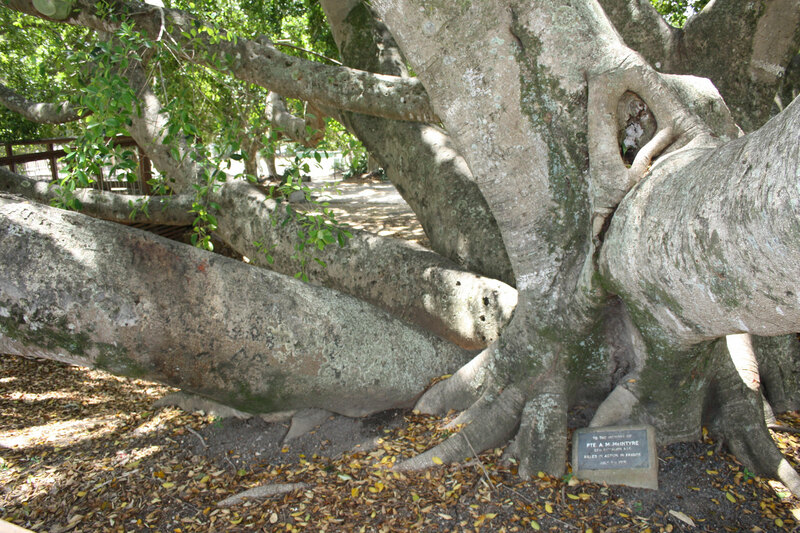 These trees now heritage listed are an important part of the history of Eumundi.